(Aurora, Ill.) May 9, 2018 – From typewriters to computers, hula-hoops to video games, the ways in which we live, work and play have changed drastically since 1958. While little of today’s world resembles the 1950s, what hasn’t changed during this time is First Alert’s commitment to protecting what matters most: loved ones, homes and valuables. 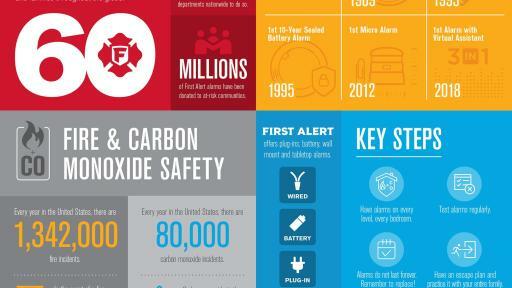 As the most trusted brand in home safety, the company, founded in 1958, is celebrating its 60th anniversary this year with a look back at its many “firsts” and a continued commitment to innovation and reliable fire safety solutions. Hear advice from firefighters on how to protect what matters most. 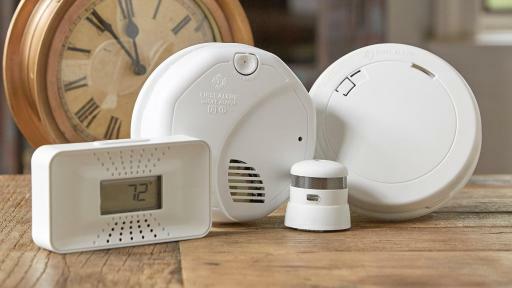 Protect what matters most with a variety of First Alert smoke and CO alarms with 10-year sealed batteries. Prepare and practice your escape plan by identifying your route and safe meeting place. Test all alarms once a month, and for alarms without 10-year batteries, batteries should be changed twice a year. 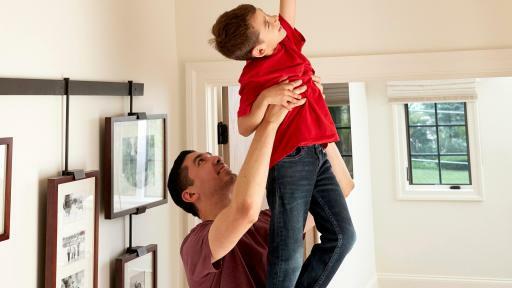 Install smoke and CO alarms on every level of the home, inside every bedroom and the main corridor outside each bedroom area. 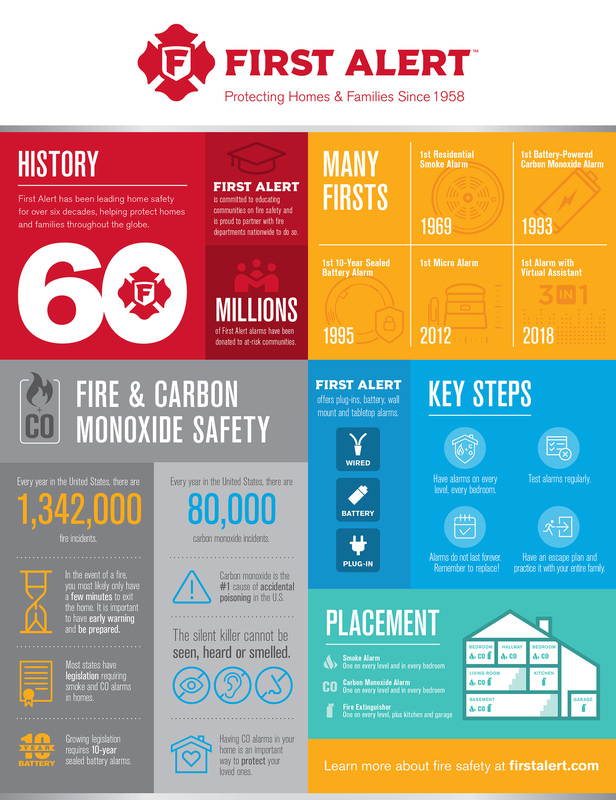 First Alert celebrates 60 years of firsts and highlights importance of smoke and CO safety. 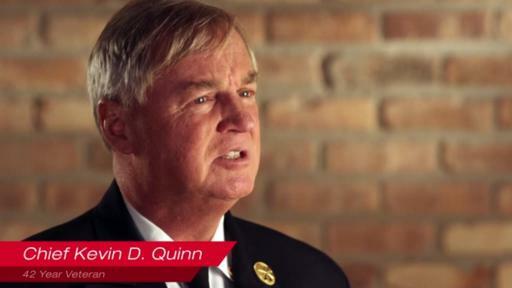 As part of its ongoing education efforts, First Alert partners with fire departments and safety organizations throughout the country, offering educational resources, fire safety training materials and alarms for at-risk communities. 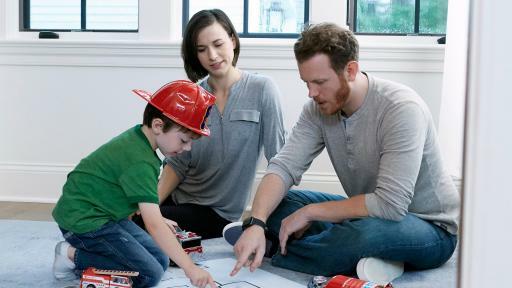 The company donates thousands of smoke and CO alarms every year. In honor of this legacy, First Alert is marking its 60th anniversary with a “60 Years of Thank Yous” campaign, donating 60 smoke alarms to 60 different fire departments across the country. 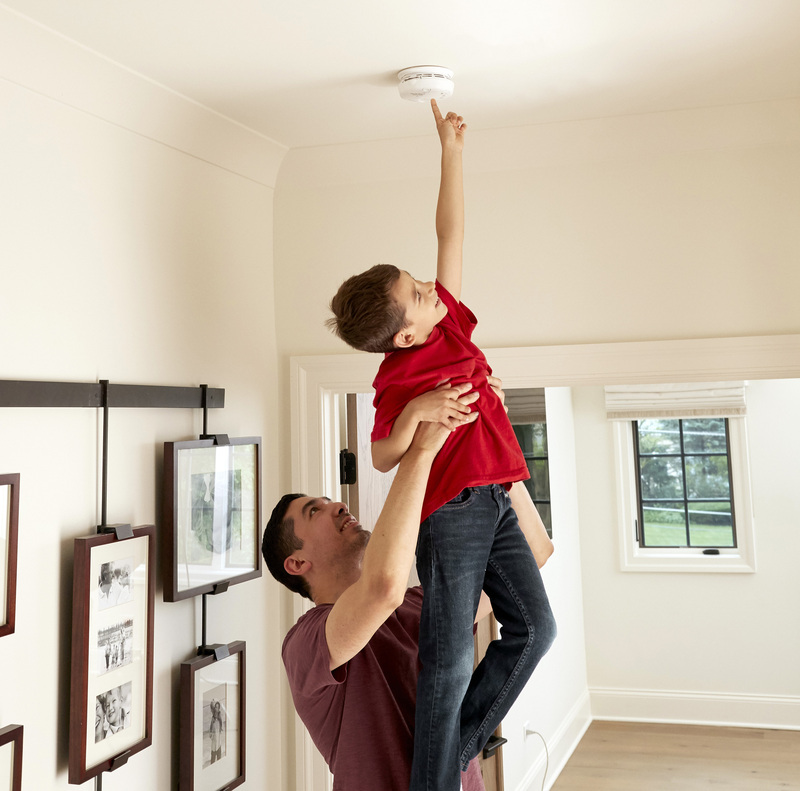 According to the National Fire Protection Association, three out of every five home fire deaths occur in homes with either no smoking alarms, or in homes where alarms have been disabled or not working**. Entry details coming soon. Beyond the 60th anniversary donation campaign, the company kicked off its “diamond” year with a refreshed new look, including an updated logo, website and packaging designs. The new branding, which resembles the Maltese cross pattern of many fire departments, harkens to the company’s heritage and history, while also paying tribute to its deep connection and commitment to fire services. For more information on fire safety and First Alert, visit www.firstalert.com. *First Alert Brand Trust Survey, February 2018 – Results are based on the responses of 1,000 adults, ages 25 and older, living in the United States who completed an online survey, February 15-19, 2018. 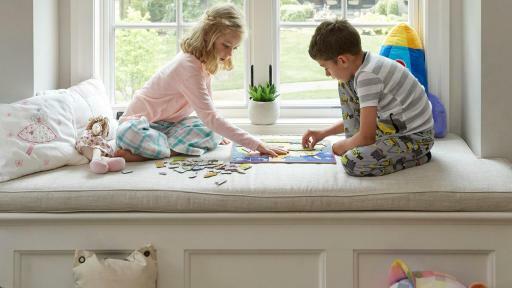 Results are statistically significant at a 95 percent confidence level and can be generalized to the entire adult population in the United States within those statistical parameters. For more information or a copy of the complete survey results, contact Tim Young at LCWA: 312/565-4628 or tyoung@lcwa.com. 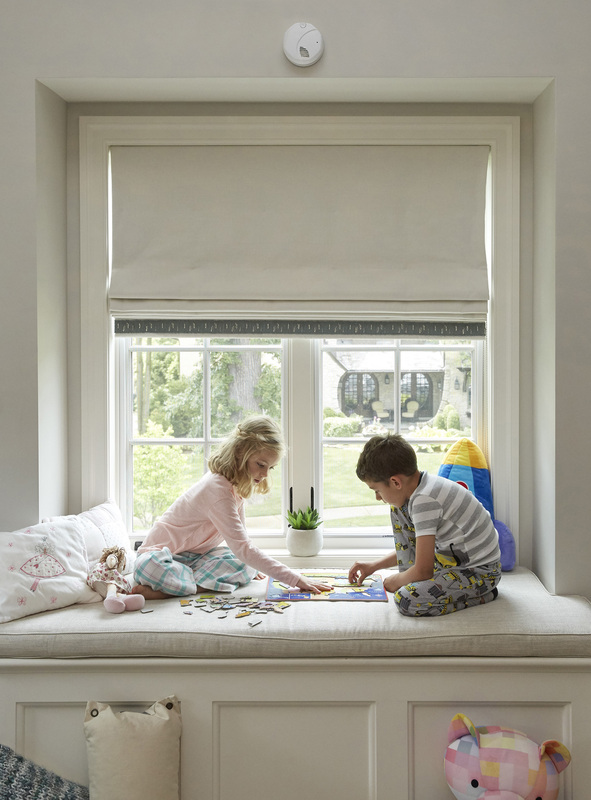 BRK Brands, Inc. (Aurora, IL), is a fully owned subsidiary of Newell Brands. 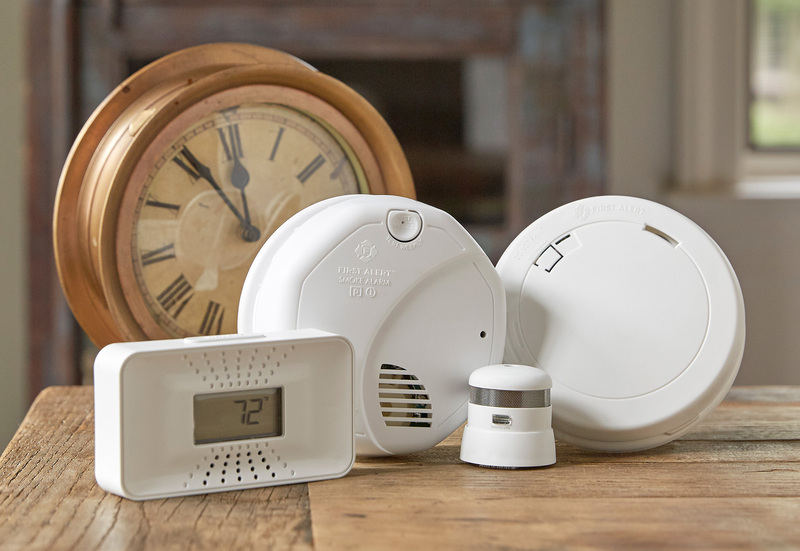 For 60 years, BRK Brands, Inc. has been the manufacturer of First Alert®-branded home-safety products, the most trusted and recognized safety brand in America. 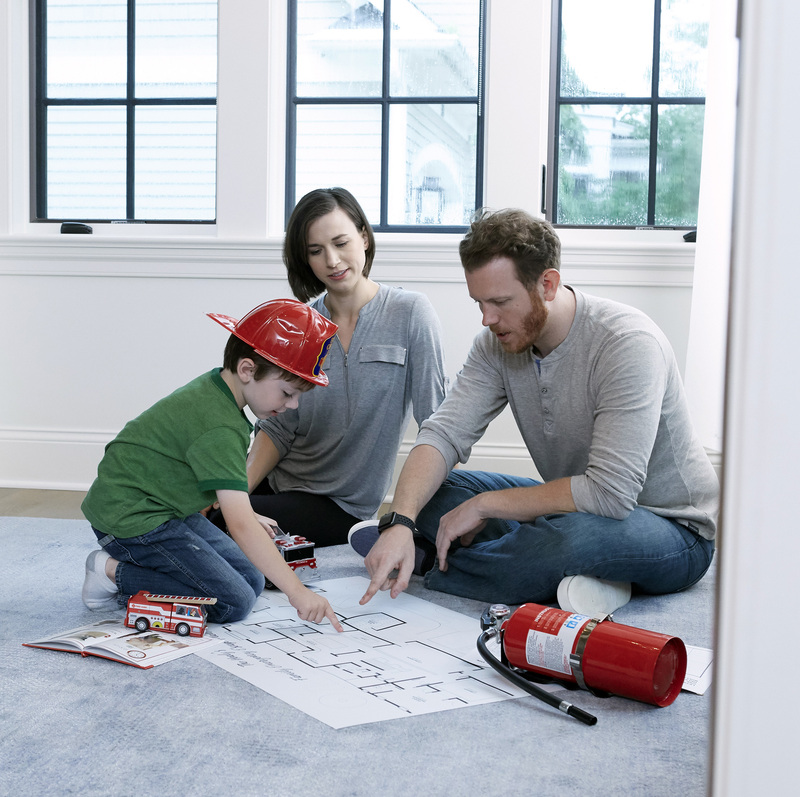 BRK® Brands designs and develops innovative safety solutions including Tundra™ Fire Extinguishing Spray, Onelink by First Alert smart home products, a comprehensive line of smoke alarms, carbon monoxide alarms, fire extinguishers and escape ladders to protect what matters most. Such products are also marketed under the BRK Electronics® brand, The Professional Standard for the builder and contractor audiences. BRK Brands, Inc. products are found in more than 30 countries worldwide. For more information, visit http://www.firstalert.com, http://www.brkelectronics.com or http://www.newellbrands.com. ©2018 BRK Brands, Inc., Aurora, IL 60504. All rights reserved.